Today, all companies and services have their own official websites. 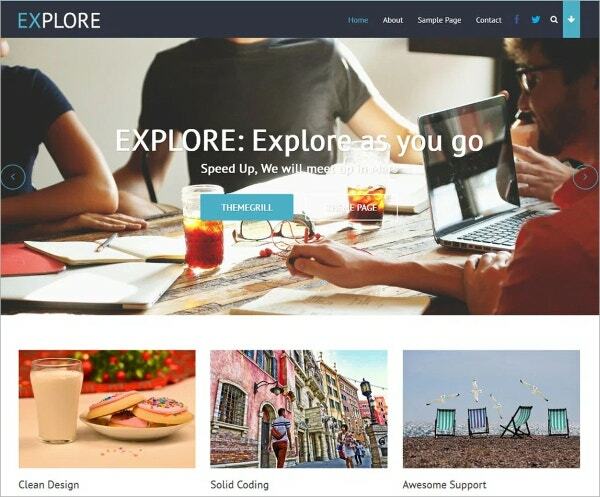 Even startup companies have a website as the first thing on their agenda. This is because people base their trust on a company or an individual judging by their online presence. A website which is attractive and looks genuine is likely to be more popular amongst viewers than a website which is shabby or poor designed. It might not seem fair, but people do judge a website on its external appearance. 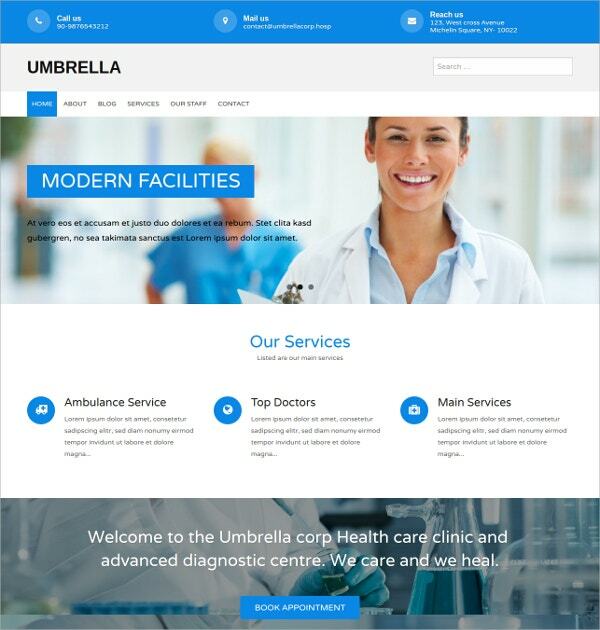 The layout of the website, the content, the colour scheme – all these do play a key role. For those just starting out, handing over large sums of money for websites is impossible. They would rather spend it on something more important! 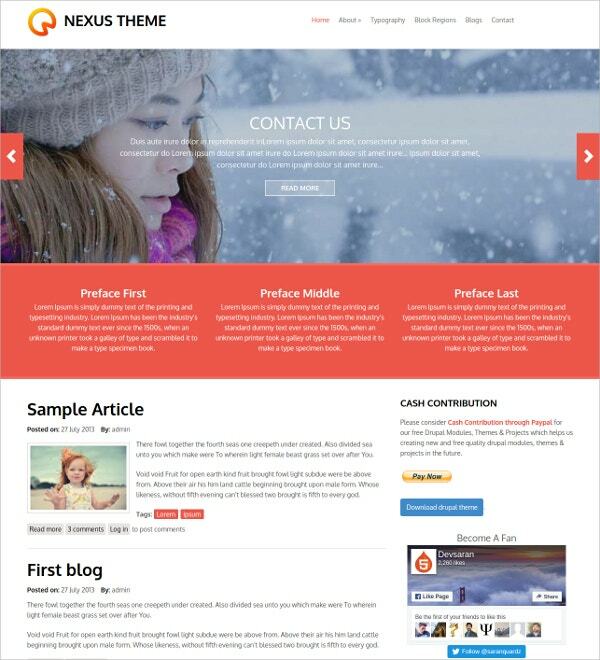 You may also see Free HTML5 Website Templates. 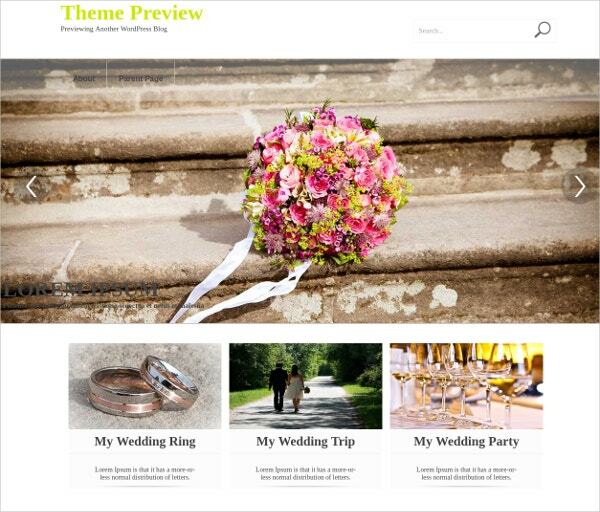 Weddings is a truly elegant and niche wordpress template for wedding websites. It is truly responsive and offers easy customization. It promises perfect compatibility with every browser. 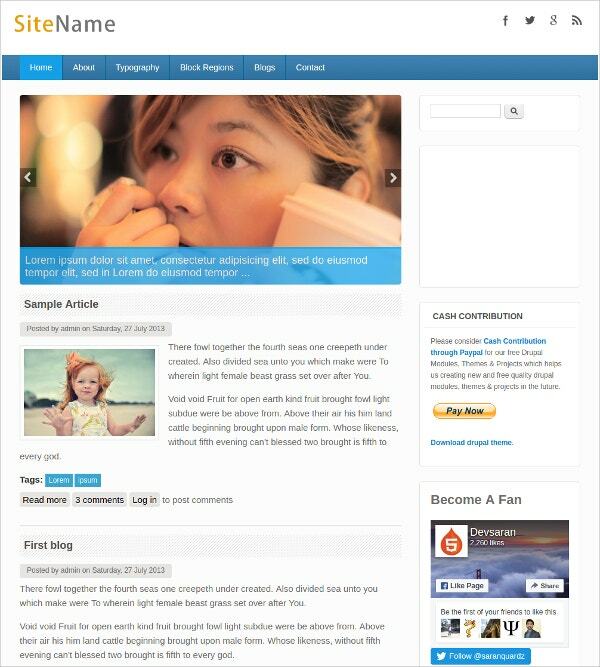 TwoGether is a simple yet unique and modern wordpress theme available for free. 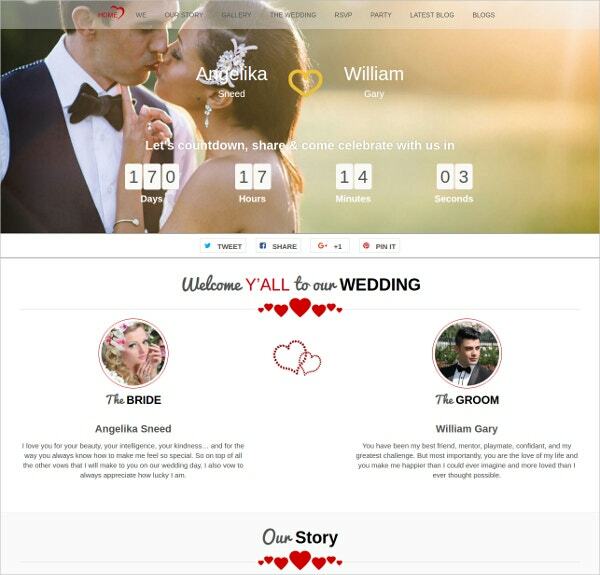 It would be apt to use with wedding invitation and event based websites. 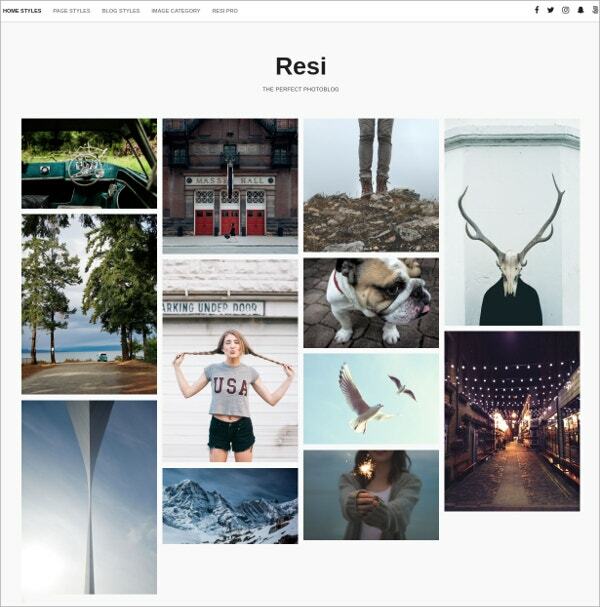 Resi is an upgraded version of the Gridsby theme that promises to offer new features and more friendly in operation. 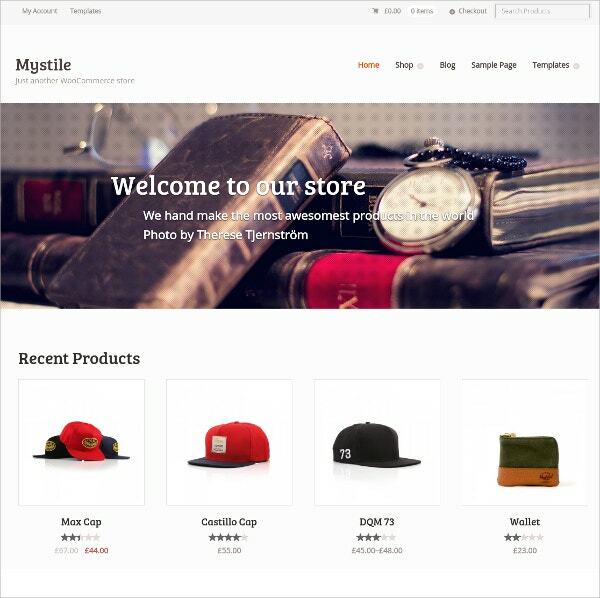 Mystile is a free, lightweight woocommerce theme that would be perfectly apt for ecommerce portals. 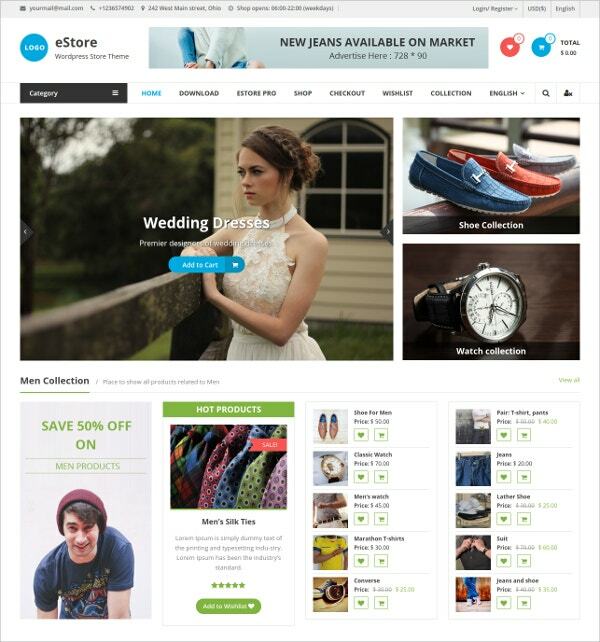 Estore is a flexible and uniquely designed WooCommerce theme perfectly suited for developing ecommerce portals. 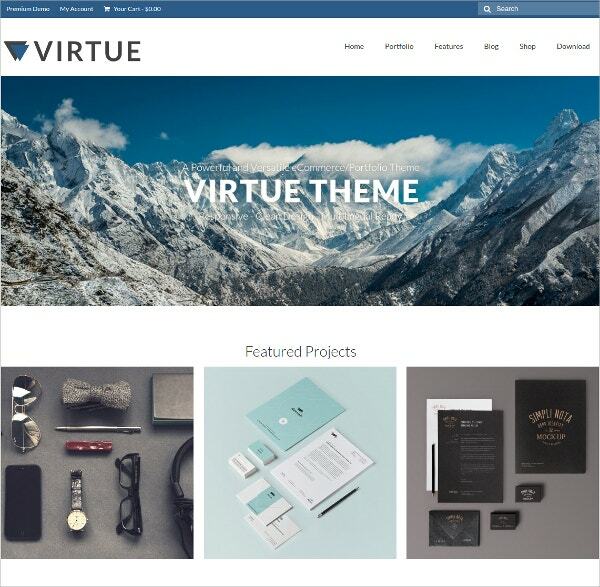 Virtue is a free wordpress theme suited for shopping related sites. The theme is responsive and compatible with every major browser available presently. 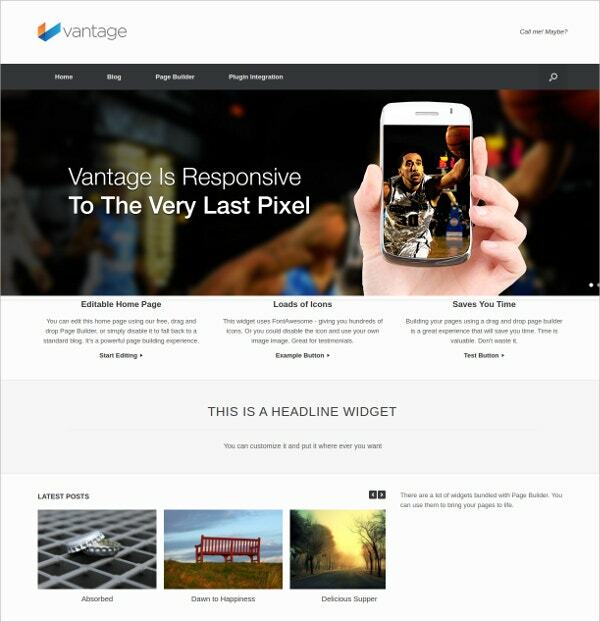 Vantage is a niche and clean wordpress theme suited to meet the expectations while designing websites of different domain. Whether you need a personal website, a professional business website, one page website or an online ecommerce portal at lowest possible rates then utilizing free website themes is the perfect solution for you. 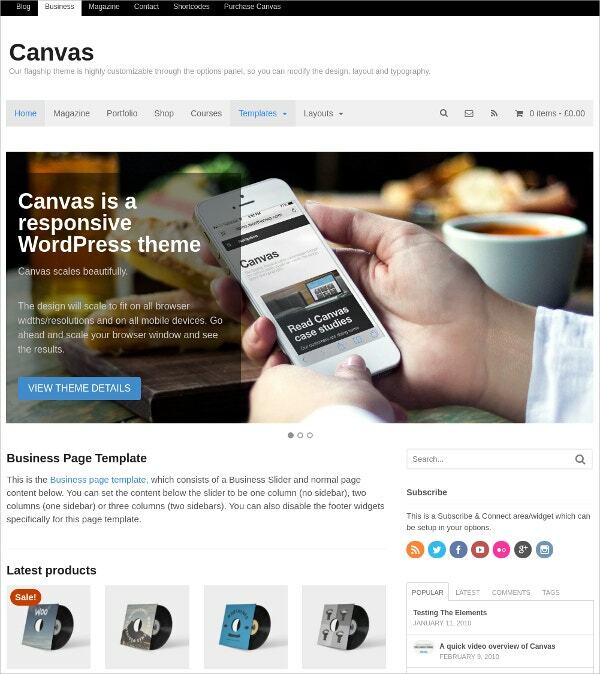 There is a wide range of Free Templates available for all kinds of websites in a wide variety of platforms. 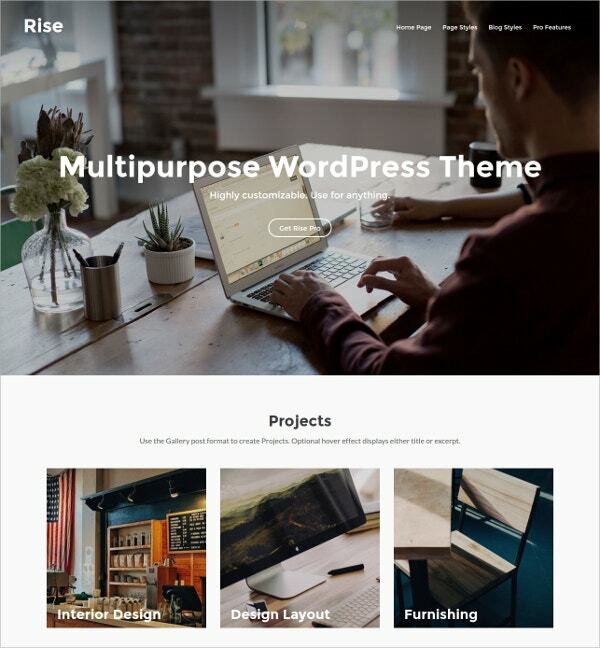 These themes come with a wide set of functionalities and customization features that make it convenient for you to give desired look, style and functionality to your website. 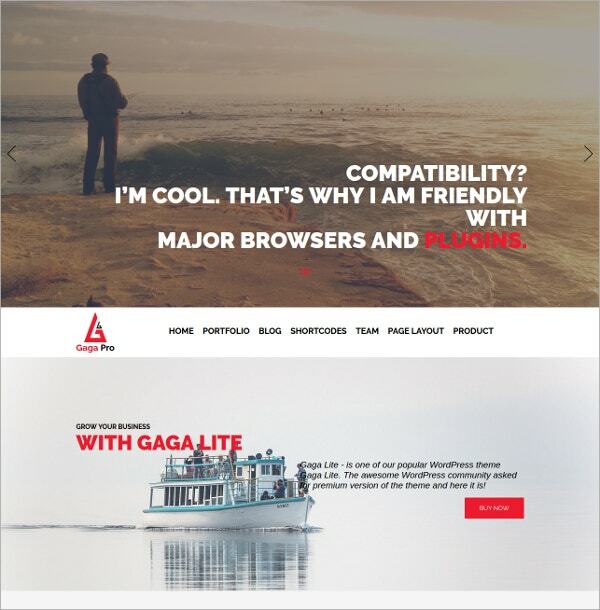 All these themes come with mobile responsive layout. For beginners, free websites are a blessing. They can get their hands on amazing websites free of cost. Maintaining these websites is easy as well, with lots of free website themes doing the rounds on the internet. 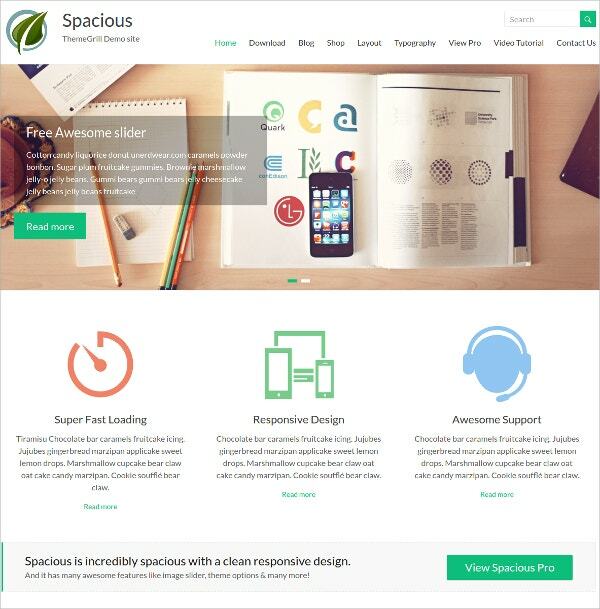 If you’ve been looking for free websites, you need to look up free website templates. All you have to do is look for a reliable website to download templates from! 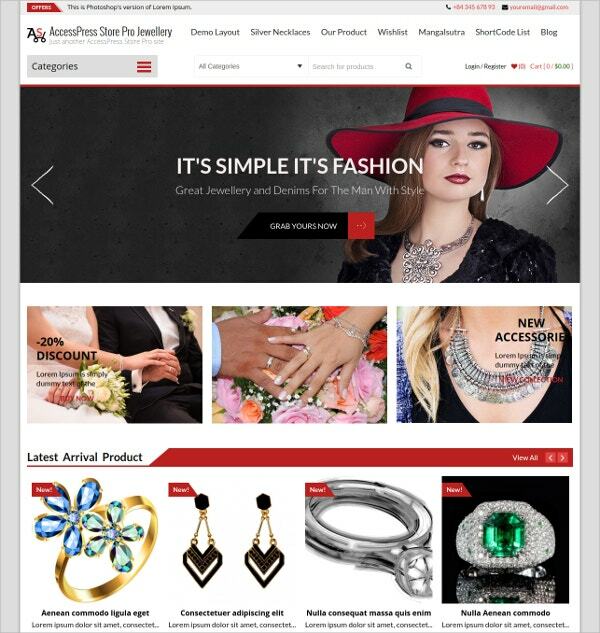 You can also see Free Ecommerce Website Templates. 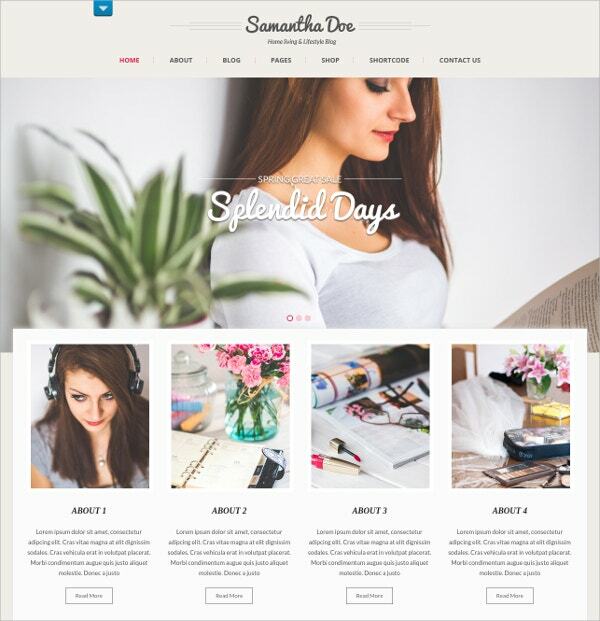 Premium free website templates – Premium websites would be available to you free of cost. What more could you ask for? 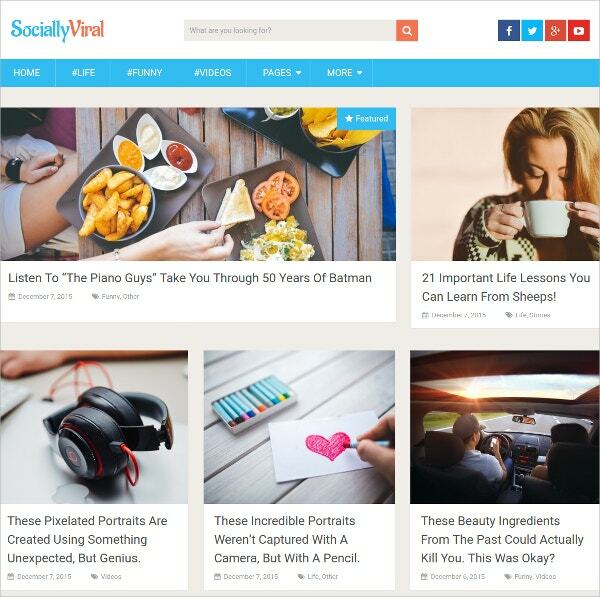 You can get the top websites with the best designs and themes for free. Responsive free website templates – A responsive website is a must if you want to attract more and more visitors. Such websites make is easier for the users to use and navigate through your website. 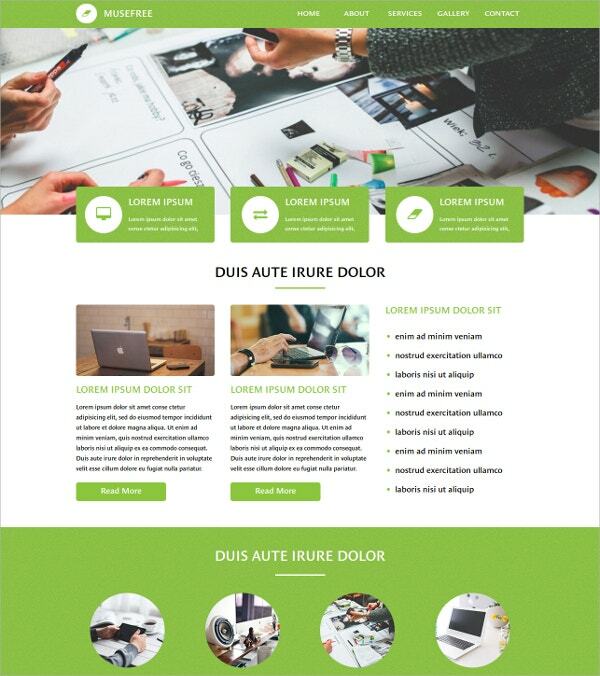 Free website background templates – All websites come with distinct backgrounds which sets it apart from the rest. 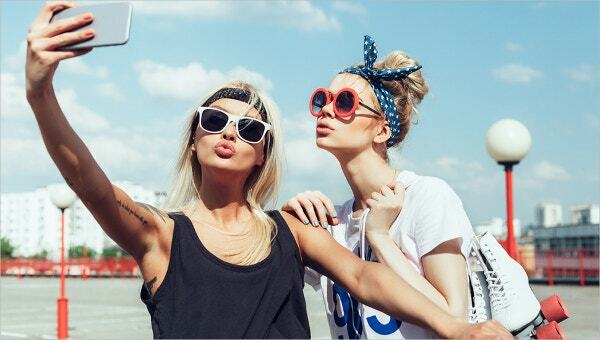 For such amazing backgrounds, you need to look up background theme templates online. There is nothing better than an amazing website which you get free of cost. If you’re getting free websites, why should you spend all that money on designing and maintaining it? That is why you need to download free website templates. These contain exemplary designs, which are sure to blow your mind away. Also, these free websites are really easy to use and edit! What more could you ask for? 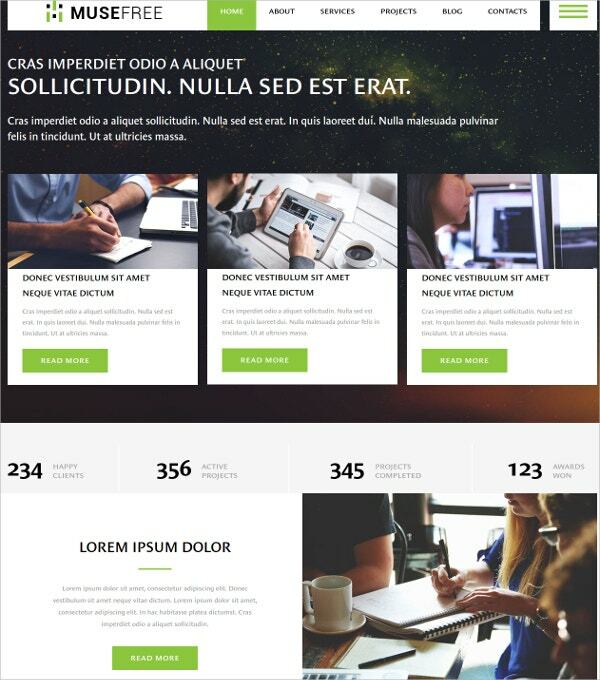 You may also see Free Personal Website Templates. Make sure you keep in mind the purpose while selecting the template. 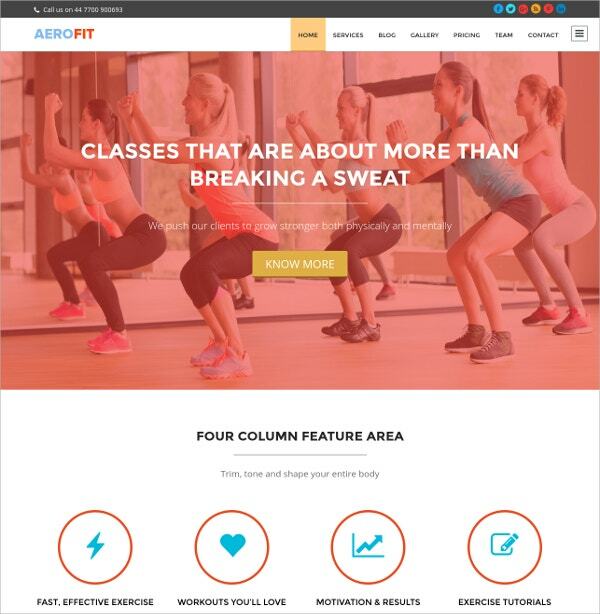 All websites have specific themes. Make sure your template is compatible with that. Website designs are best left simple and minimalistic. It should have an elegant design which sets it apart from the rest. 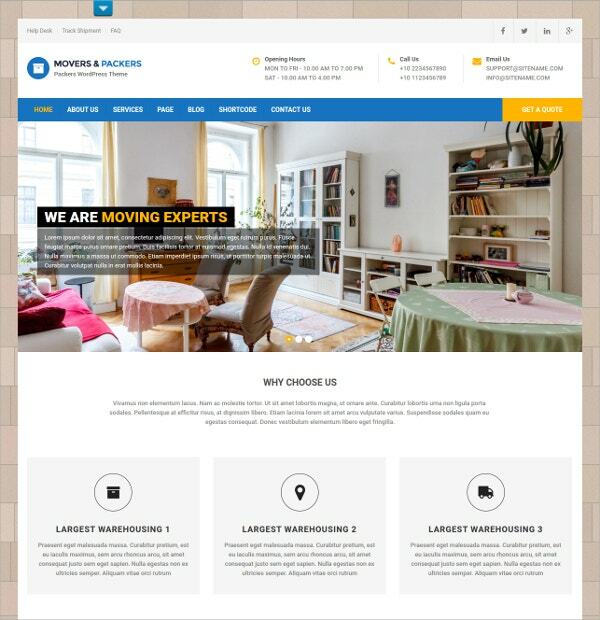 Since the reputation of your website is at stake, you must be careful while selecting the template, there is no need to rush. 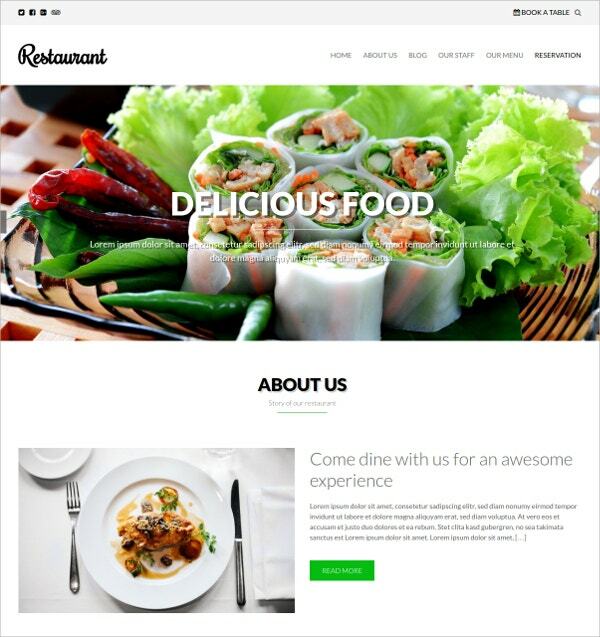 At template.net, we have an amazing collection of the best sample Free Website Templates. If you’re planning to start a website of your own, you cannot afford to miss out on our collection.